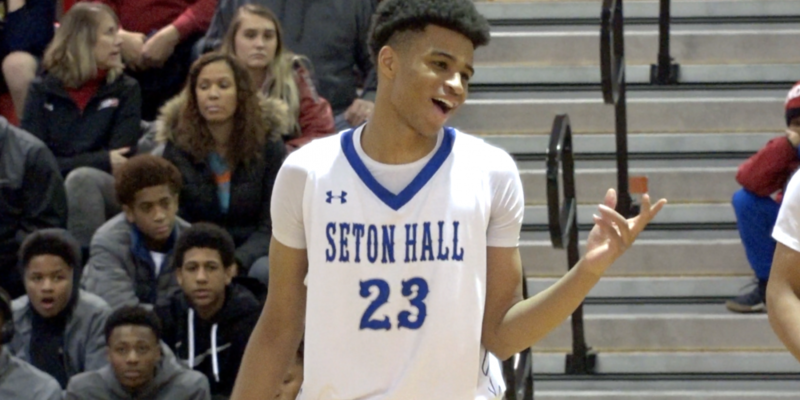 Junior Guard Ashton Miller poured in a game high 28 points and took home MVP honors, as Seton Hall Prep held off an incredible comeback by Neptune High School to capture the 2017 Holiday Jubilee Title. Sophomore Jabri Abdur-Rahim also added 16 for the Pirates in the win, while Dwaine Jones led Neptune with 15 points in the loss. 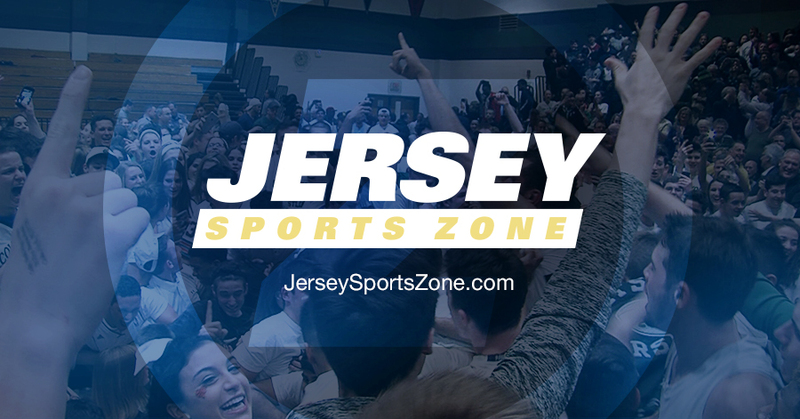 Watch Full Highlighs and post game reaction from Seton Hall Prep vs Neptune below! 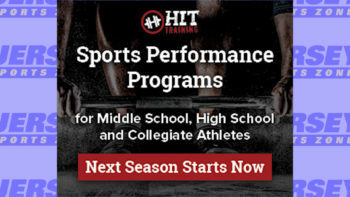 Jersey Sports Zone’s coverage of Colts Neck is being brought to you by Hit Training. They’re the reason we were there for the Cougars championship! 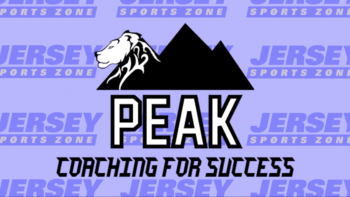 Thanks to Peak Coaching for Success for bringing us coverage of Toms River North sports all year long.